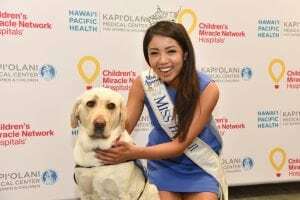 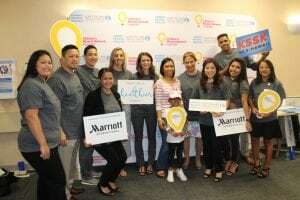 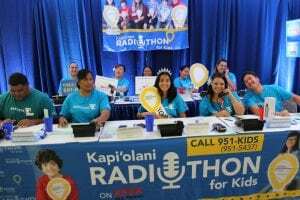 Kapiolani Radiothon A Record-Breaking Success! 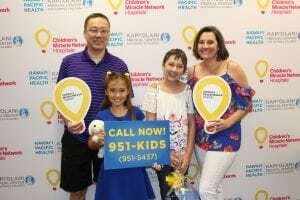 KSSK’s Curt Williams and our former CMN Champions with the total check donation! 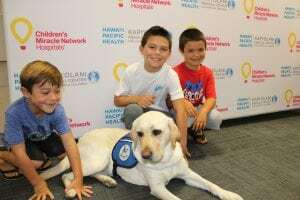 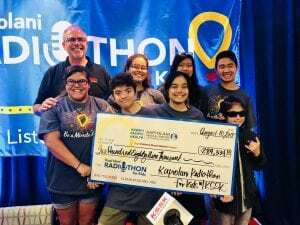 Drum roll please … the 2018 Kapiolani Radiothon for Kids raised $289,334.18! 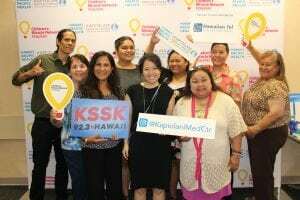 The total is the highest amount raised ever in the 12 years we’ve held this event! 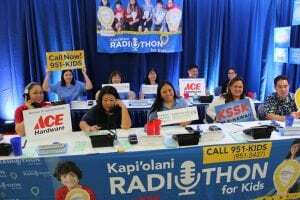 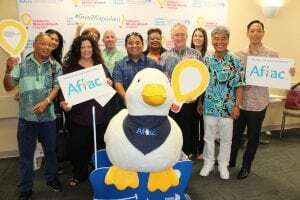 It was all made possible by our generous community and KSSK listeners who donated, radio personalities who promoted the great care at Kapiolani, patients and their families who shared their personal stories of hope and healing, and event volunteers who tirelessly worked behind the scenes from morning to night! 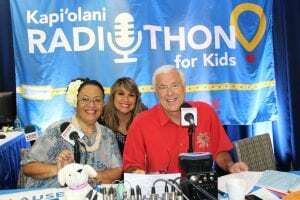 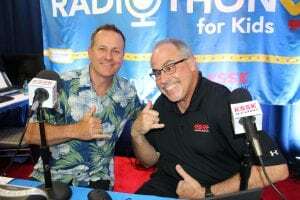 Mahalo to everyone who helped to make the 12th annual Radiothon for Kids a record-breaking success. 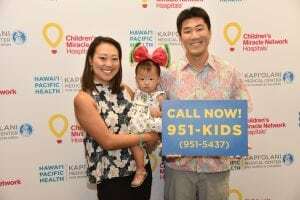 The money raised really will make miracles happen!